Derek McInnes is viewing Aberdeen's game against Rangers as a perfect chance to inflict "damage" on their Premiership title rivals. 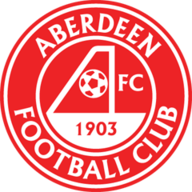 Aberdeen find themselves eight points off the top of the Scottish Premiership with 14 games remaining and victory over Rangers at Pittodrie on Wednesday, live on Sky Sports Football, would send them second at the expense of Steven Gerrard's side. 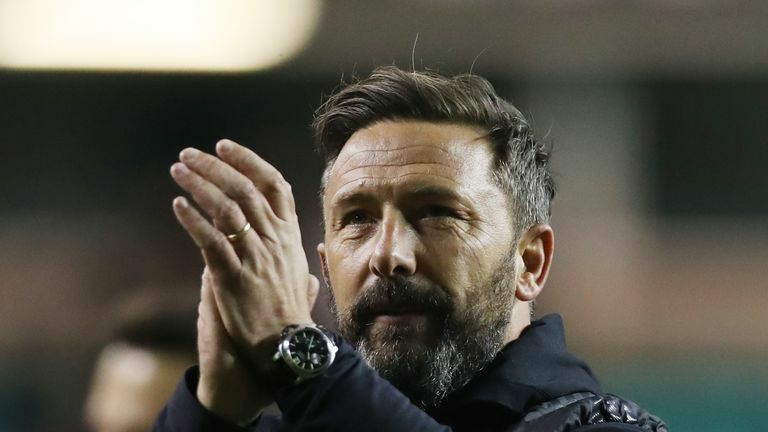 "When you play teams in and around you at any stage in the season and in particular when there are 14 games to go, there is a benefit to it," McInnes said. "It is an opportunity to do a bit of damage to teams in and around you. Rangers will be seeing it exactly the same. "We have spoken often enough about just knuckling down and trying to win key games between now and the business end of the season. "We will need to make sure we deliver a performance that gives us a chance to win all three points because the intention to win all three points will be there." 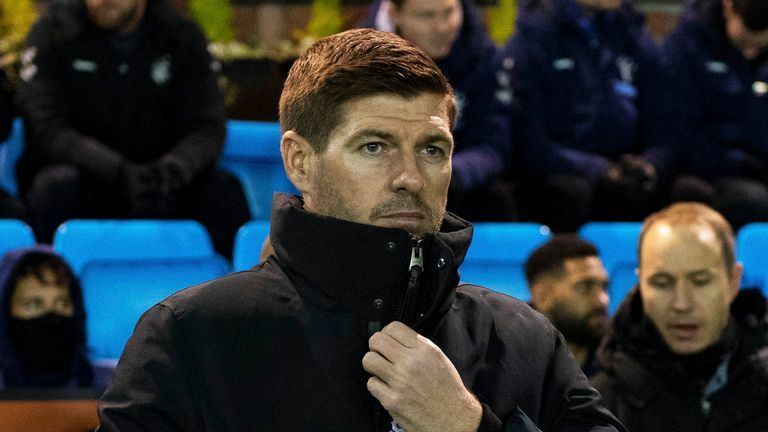 Rangers secured back-to-back Scottish Premiership wins for the first time since early December with a 4-0 victory over St Mirren at the weekend, but they only began to look convincing after a change in shape midway through the game - and Gerrard is hoping to keep Aberdeen on their toes with his tactical plans. He said: "I don't think the diamond worked again at the weekend but I don't think any system is going to work if you don't have that intensity or aggression in your play. "I felt when we went to a 4-4-2 in the second half at the weekend we looked a lot better, we had a bit more balance and Ryan Kent certainly looked more dangerous out on the left. "It is my job to keep opposition guessing. There were times when we played the 4-3-3 system before the winter break where we were looking like we needed more of a threat on the pitch. "We went to a 4-4-2 against St Johnstone when (Kyle) Lafferty came on and he made a big difference and gave us more of a threat up top." McInnes will welcome back three Aberdeen regulars from injury for Wednesday's Scottish Premiership clash with Rangers, but central defender Scott McKenna is missing with injury. Goalkeeper Joe Lewis, who was substituted during their win over Hibernian on Saturday with a gashed eye, will be fit to return in goal while top scorer Sam Cosgrove and Michael Devlin have also recovered to play. Rangers will make a late decision over the fitness of Connor Goldson ahead of Wednesday's contest. The defender will judge the reaction to a foot issue after Rangers' final training session before the Pittodrie clash. 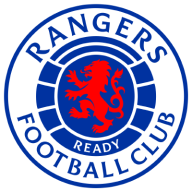 New signings Glen Kamara and Matt Polster are building up their fitness while Graham Dorrans (knee), Eros Grezda (ankle) and Jamie Murphy (knee) are still working on their rehab.